We all want a beautiful kitchen, and it’s very easy to become sucked into the concept of form over function. However, while this may make your kitchen look amazing, it’s important to think of how your design may impact your day-to-day life. 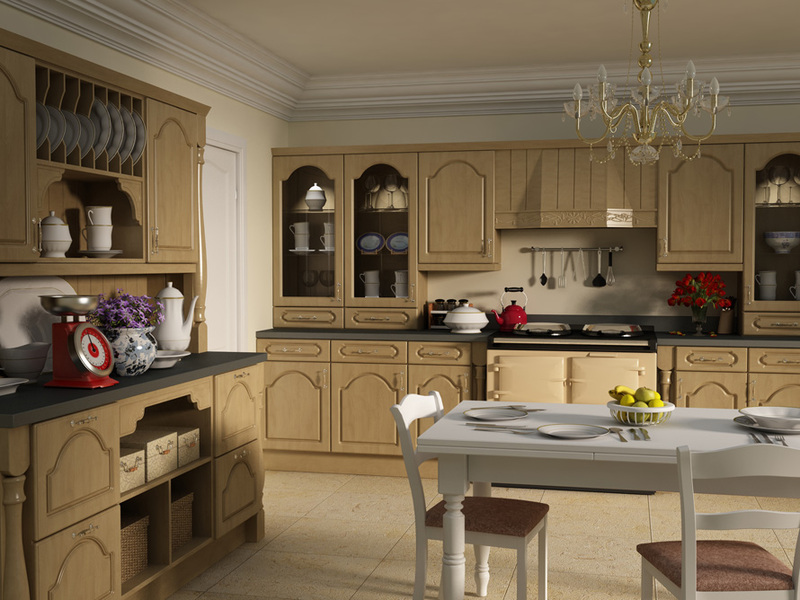 If there’s one room in the house that needs to be practical and functional, it’s the kitchen. Think about how you personally work in the kitchen – should you plan to place the fridge next to the work surfaces, for example, or position the sink near to the waste bins? 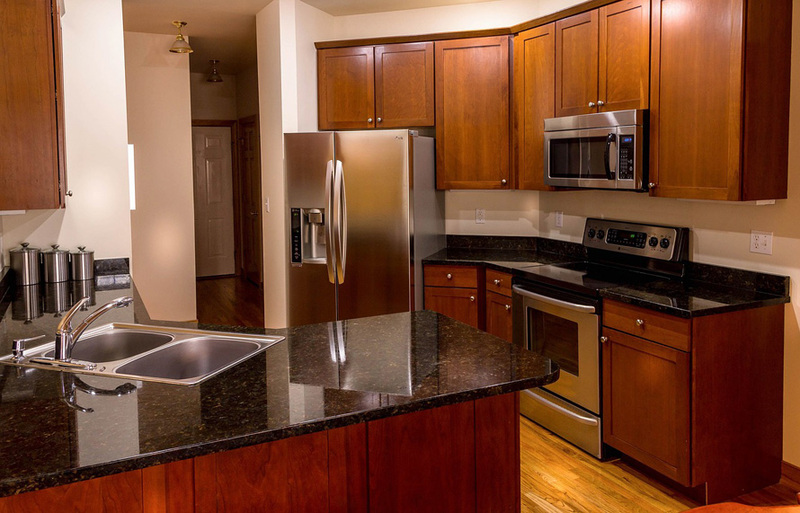 When redesigning your kitchen, you may not decide to go for a full remodel. 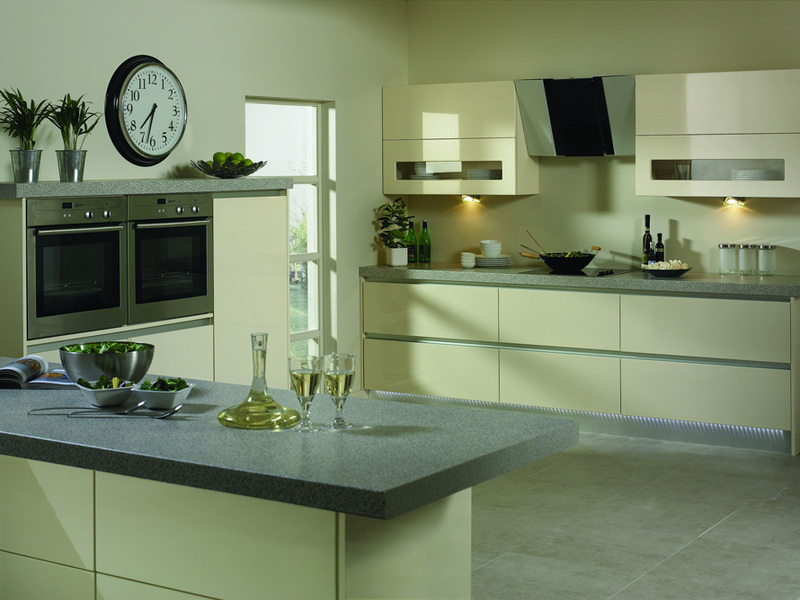 Instead, there may already be aspects of your kitchen that you love and aren’t prepared to get rid of, such as a classic AGA, or a black gloss tabletop. Think about what you’re planning to keep, and ensure that your new cabinets – and any other new furniture or flooring that you purchase – are in keeping with the style. Blended styles are right on trend at the moment, but it’s still worthwhile paying close attention to how everything will ‘fit’ – from kitchen doors to fixtures and handles. It’s a good idea to think about the type of sink you want before firmly deciding on your layout or worktop as integrated marble sinks or apron sinks can make a significant difference here. Consider how many sinks you need in your kitchen – do you want a double sink? Or a smaller preparation sink? Will the sink go against the wall, or will it be placed within an island unit? Plan out your sink locations so that you can ensure there’s an adequate water supply to the area before installation work begins in earnest. You should plan your kitchen lighting at the same time you’re planning your remodel – it shouldn’t be an afterthought. This is so that you can ensure you’ve got lighting in all the right places. Many homeowners like to position light fittings above kitchen islands to provide adequate lighting for preparation, or above where the dining table will sit. Consider where there may be any dark corners – such as around large, light-blocking appliances, for example. The right lighting is instrumental in ‘creating’ your kitchen. When you’re remodelling your kitchen, it’s important to stick to your agreed budget. However, it’s also important not to take shortcuts – especially if they could end up costing you more in the long run. A cheaper worktop, for example, may seem like a good idea initially, but you don’t want to have to replace the wood in a year’s time because it was too soft to withstand standard wear and tear. Think of your remodel as an investment, helping to add value to your home should you eventually choose to sell. If you’ve got a young family, or are planning on expanding your family in the future, it’s a good idea to consider how your kitchen plans could impact upon family life, and upon the safety and wellbeing of your little ones. 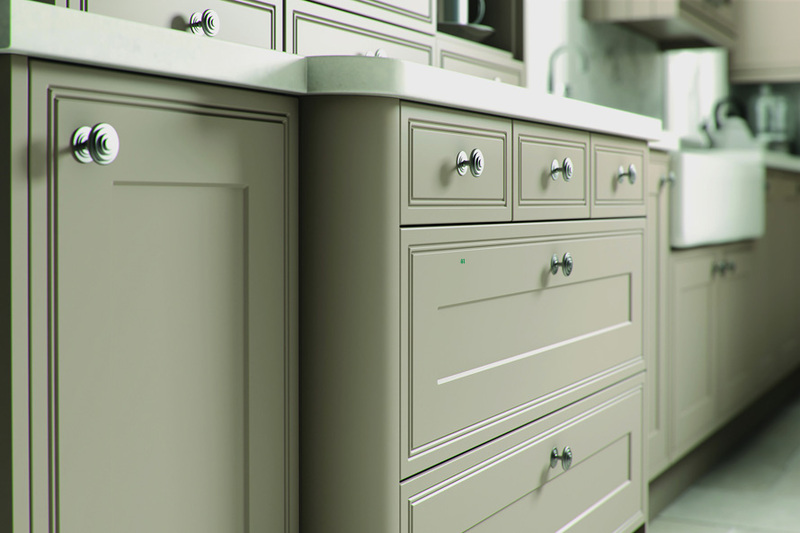 Think about going ‘handleless’ to reduce the risk of head bumps, and opting for cabinets with smooth, rounded edges to prevent the dangers associated with sharp corners. Or how about a dedicated ‘kids area’ with soft cushions and books to keep them safe while you’re making dinner? Large items, such as appliances, should always be some of the first aspects you think about when remodelling your kitchen. You may be restricted on where these larger items can be positioned, so fit them first and then work the remainder of your design around them. Don’t forget smaller appliances, too – ask yourself whether you want these appliances to be on display, such as on the counter, or whether you’d rather hide them away with storage solutions such as kitchen dressers, for example.